Residential plot in H2 zone with 90% density. 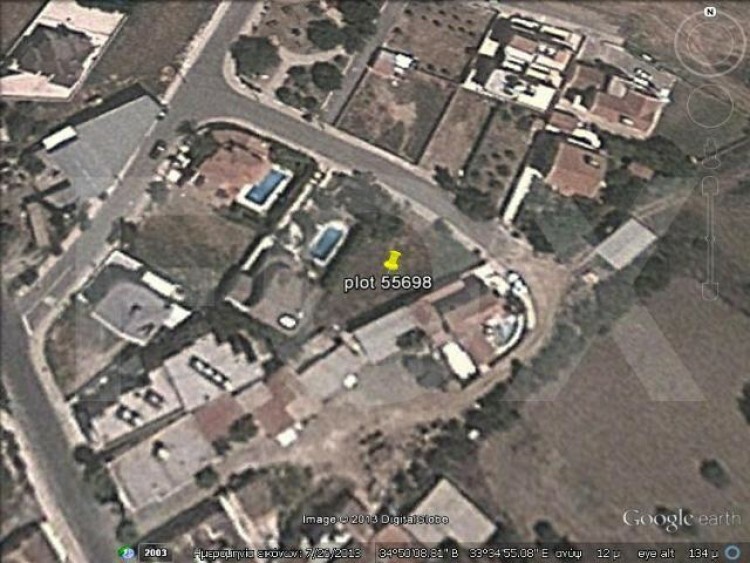 Located in Pervolia near to amenities and just 10 minutes drive from Larnaca center. It is 640 square meters.